Lindsey and I headed to the rain shadow for MLK weekend. It’s mid-winter, but it’s a drought and temperatures are mild. We had a great weekend. It was a really rejuvenating and grounding weekend marked by good company, asking lots of questions and comfortable nights camping. I hardly took pictures but I did take this one. 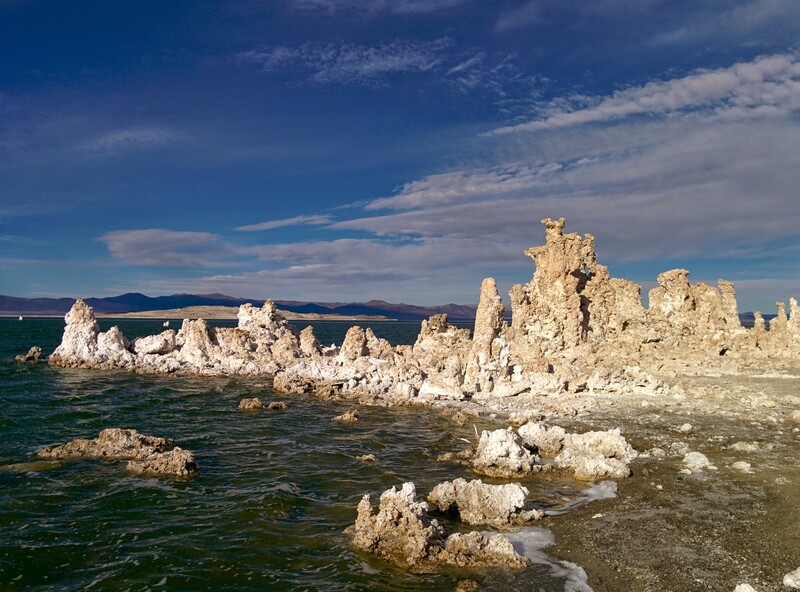 Mono Lake, Calif.